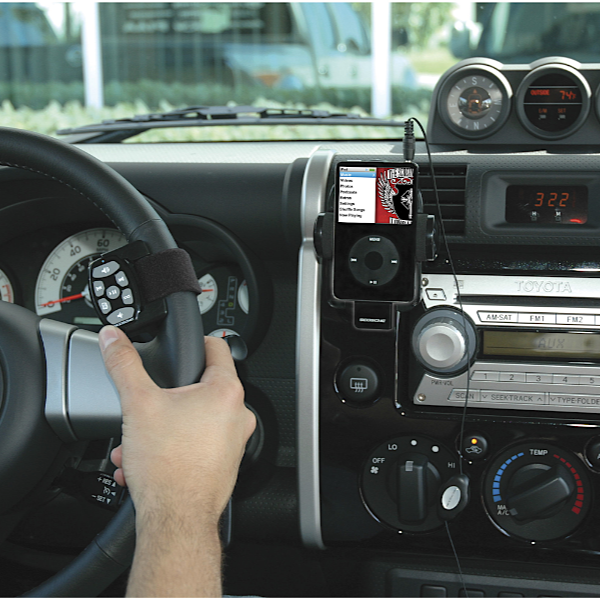 • Up to 100' wireless range radio frequency remote. • RF signal travels through walls, ceilings and floors. • No batteries needed, receiver powered by iPod. Pass-thru Dock Connector so it can be connected to iPod speaker systems, or chargers. The longest range remote control for iPod. 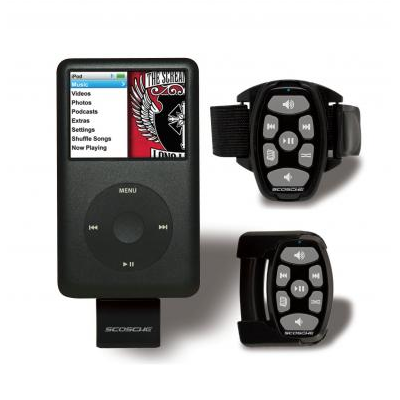 Now you can control your iPod from up to 100 feet away, even through walls and floors, with the Scosche RF Wireless remote control with Dock Connector. 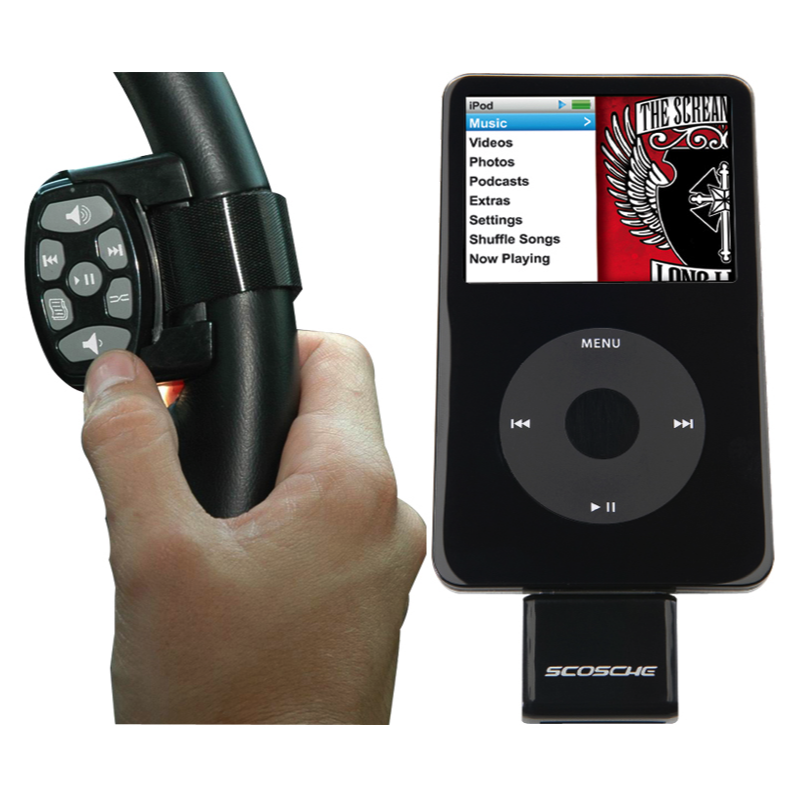 Unlike other RF remotes, the Scosche remote offers a pass-through connector allowing you to connect to a charger or a computer directly through the Scosche remote. 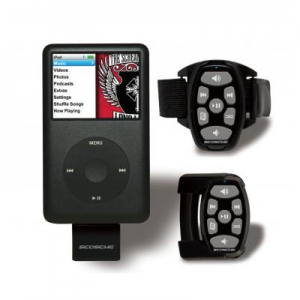 The receiver is also small enough to not block the headphone jack on the iPod nano models so it is fully compatible.